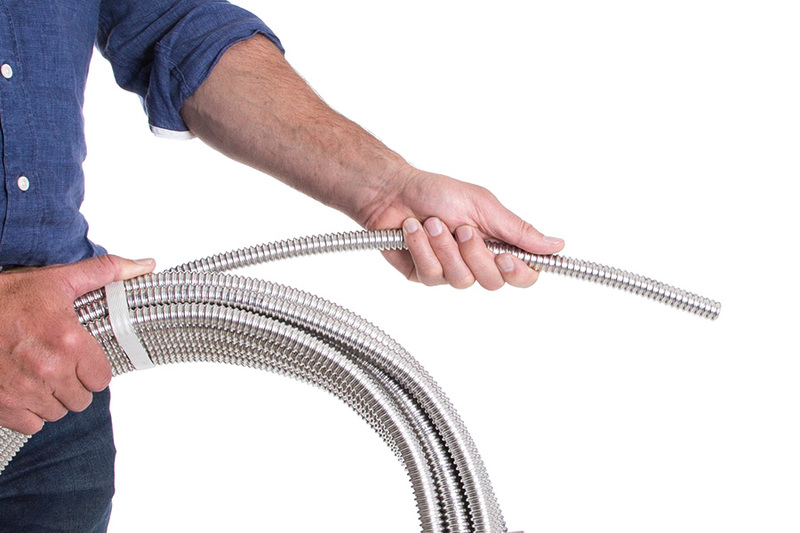 Flexible, durable, lightweight, corrosion-resistant corrugated stainless steel tubing (“CSST”). Our CSST come standard in 304 stainless steel (annealed). Other Stainless Steel grades are available for order. Both our tubes and our adapter kits are inline with SANS1689. Test report available on request. 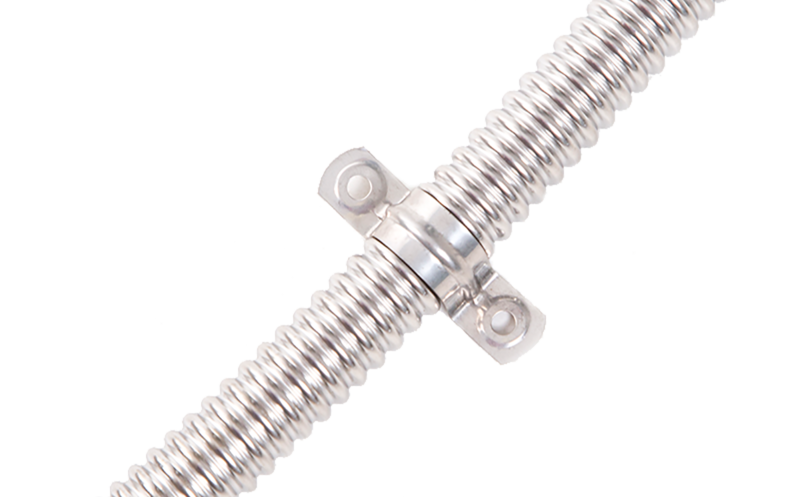 Easyflex standard CSSTs are manufactured from 304L grade stainless steel, which provides a good corrosion resistance for most applications. However, under certain conditions, such as very high chlorides levels, a different grade of stainless steel would be required. Corrugated stainless steel tubes generate a higher friction loss than that of smooth bore pipes. 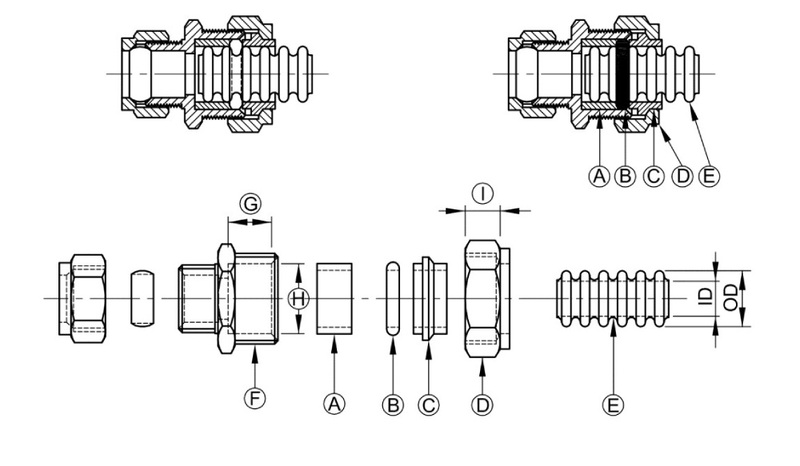 CSST diameter size selection should be done in a manner that will compensate for CSSTs friction and allow for the required supply, at the fixture, under peak conditions. 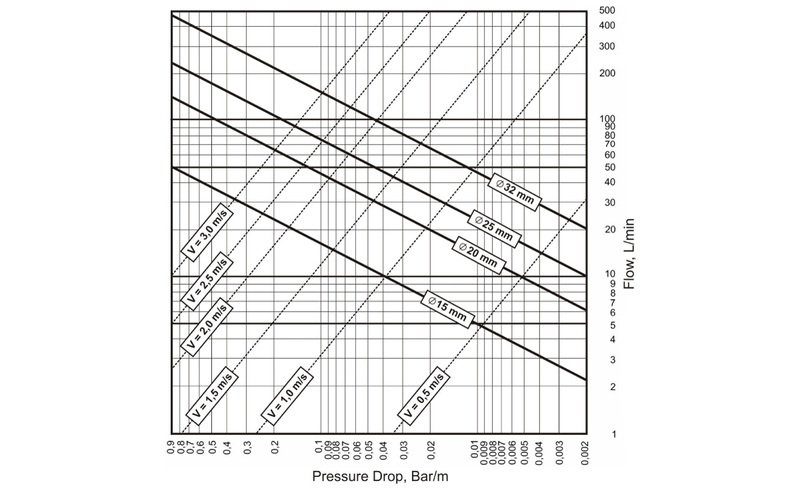 The following chart provides an approximate pressure drop for each of Easyflex CSST sizes; please consult the chart prior to design. 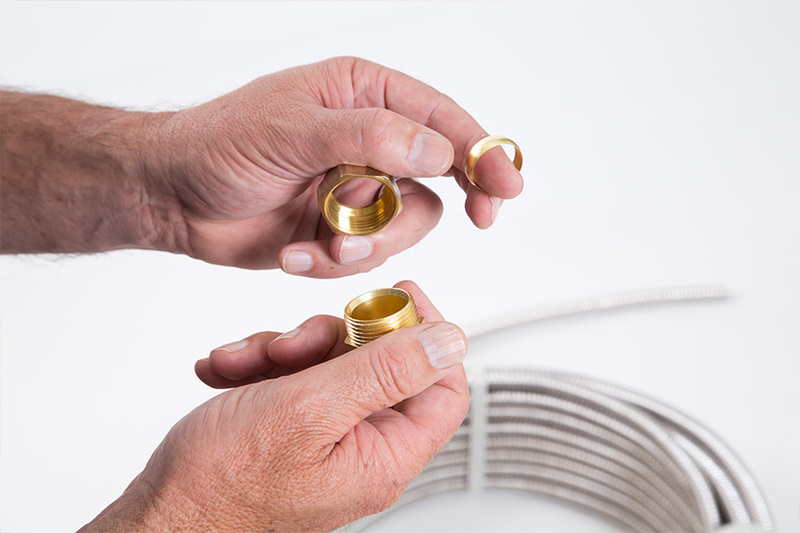 Corrugated Stainless Steel Tubing has meet the required Standard and is in full Compliance with ASTM A 312. 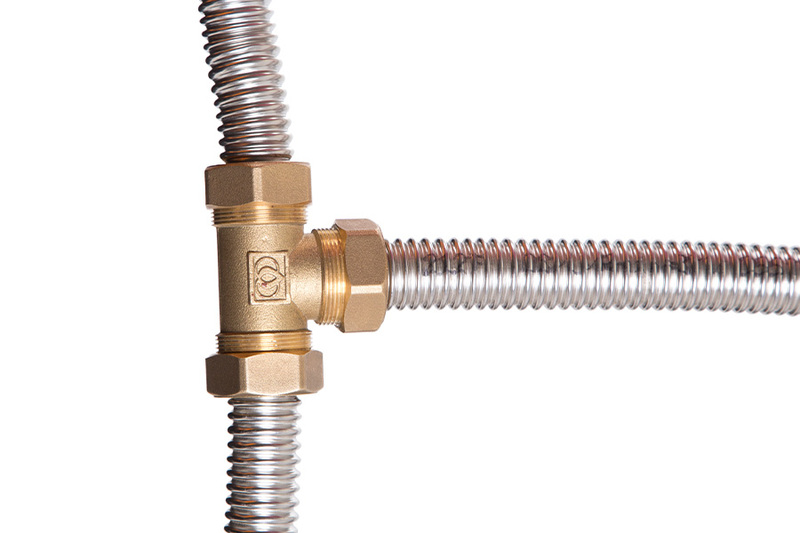 Brass Fittings (DZR) has met the required Standard and is in full Compliance with EN12164 and SANS1303. Both the CSST and required adapter kits comply with SANS1689. 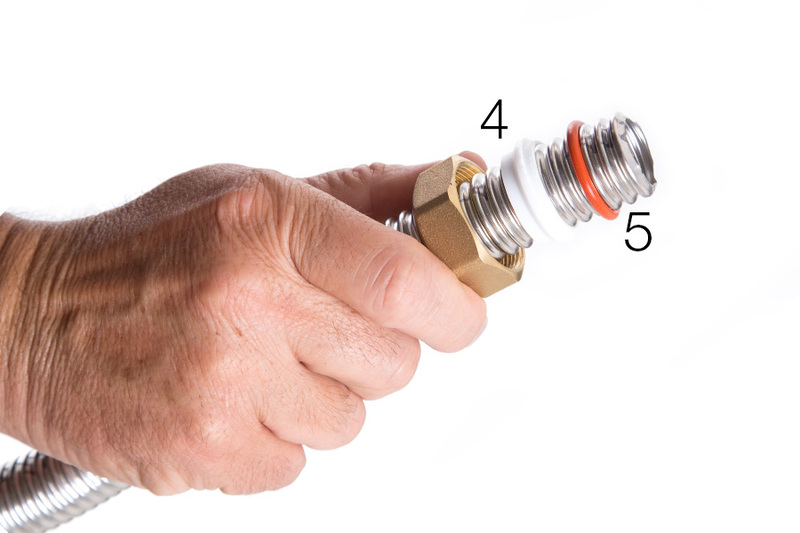 • Easyflex CSST when cut may result in sharp edges, please take the necessary precautions when working with the tubes. Please note that the steps and information provided above serve as a guide only. 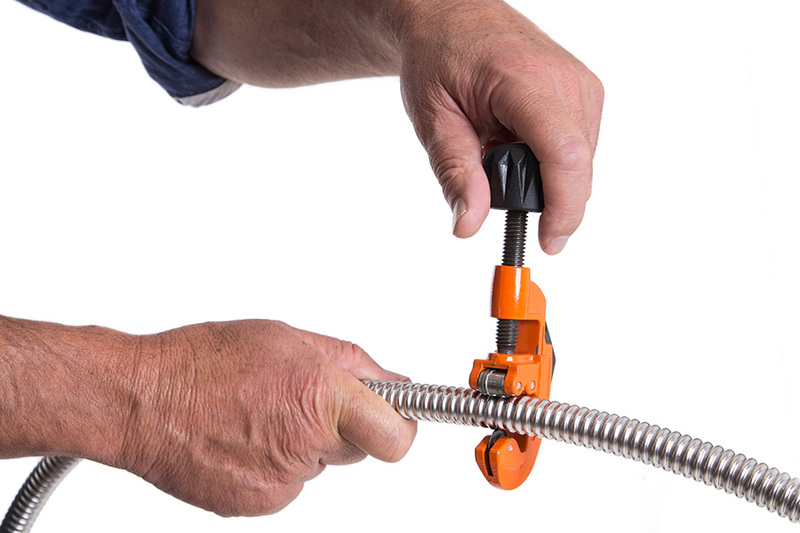 It is the sole responsibility of the customer / user to fully comply with the applicable standards, practices and codes set by the relevant plumbing and building authorities. Further to this all requirements stipulated in the corresponding South African Bureau of Standards must be adhered to. Failure to do so is at the full risk of the customer / user. 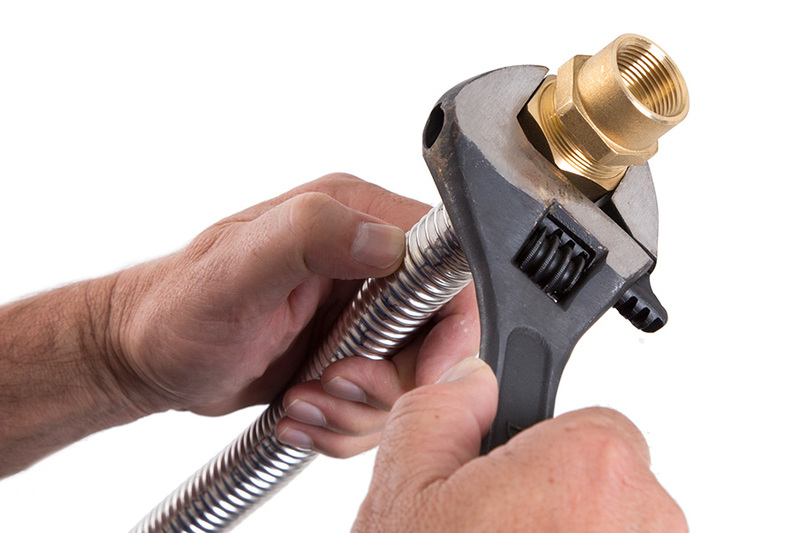 Only licensed and qualified professionals should install, modify or repair Easyflex’s CSST. The required accessories specified in the applicable standards are to be used in conjunction with Easyflex’s CSST. 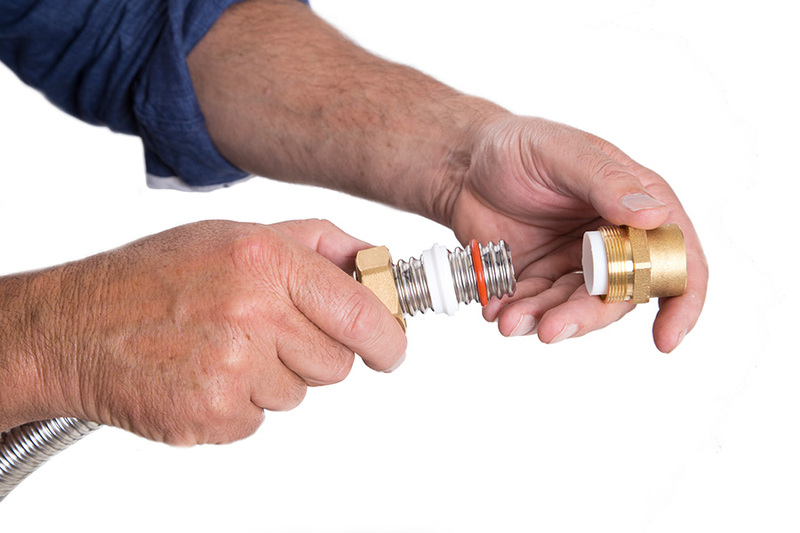 All reasonable precautions must be taken to ensure that, prior to installation or during construction and assemble, Easyflex CSST are not damaged or exposed to harmful chemicals.